For 80 minutes, Argyle weren’t at the races. But the late introduction of substitutes Reuben Reid and Gregg Wylde breathed new life into the team, leading to the unlikeliest of victories. Pompey had led since the 37th minute, when Michael Smith opened the scoring. 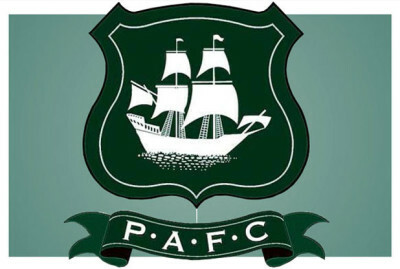 Argyle’s goals came in the last 10 minutes – from Jamille Matt and Wylde – and drove the 2,400-strong Green Army wild.